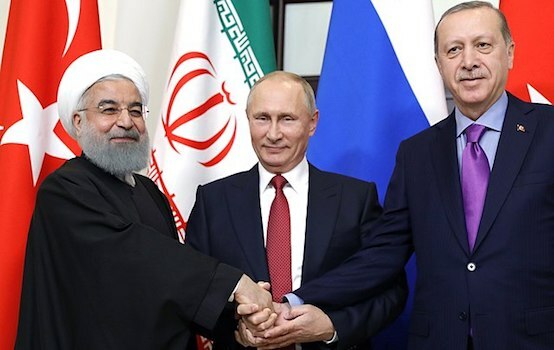 While the meeting was going to be intense not just because of the varying, though not diverging, interests of Russia, Iran and Turkey, but also because of the situation developing on the question of creating a US-Turkey jointly managed “safe zone” in Syria, the outcome of the conference has meant a different thing. Turkey was certainly freaking out because of its still un-finished agenda vis-à-vis Kurds, who, in the words of Erdogan, continue to receive support from NATO and remain a major security threat. The latest Sochi conference was thus held against the backdrop of a sustained US diplomatic push to wean Turkey away from both Sochi and Astana processes and thus cause a major dent to the conflict resolution efforts that Russia has been spearheading for the last two years or so. While it certainly a positive sign that the parties met again, and the conference was held successfully, what is even more important is that the outcome of this conference has once again meant the prospects for a US return to the Syrian end-game are next to nill. 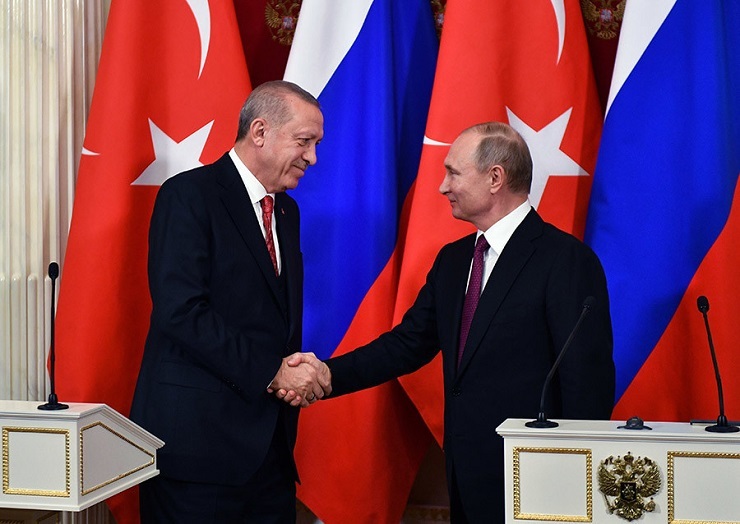 This is not just because Syria and Russia are willing to give Turkey all it needs, but also because all of the parties, including Turkey, signalled that US withdrawal from Syria was necessary for peace to return and for Syria to become one territorial entity again. As such, the US., hoping as it was to bank on Turkey to re-insert itself in the end-game and keep Syria immersed in conflict, does no longer have this option. With Turkey now actually having a legal cover to do operations inside Syrian territory, the need for allying with the US to create a “safe zone” becomes meaningless not just because it would be an illegal activity but also because it would come at a high cost of disrupting its relations with Syria, Russia and Iran as well. Turkey, therefore, has every reason to continue to look towards east to materialise its goals. Assad was clearly giving a warning to Kurdish militias ahead of a Turkish military operation, which Syria, of course, wouldn’t oppose due to the Adana agreement. Accordingly, Kurdish militias have once again started looking towards the US for help and have appealed for a 1,500 strong border force to protect them from the Turkish offensive. 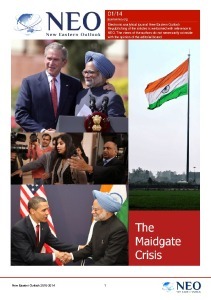 But it clear that the US doesn’t have many options on the ground to actually do the job. Most importantly, they are left with no strong allies in the region to help them carry out their agendas, forcing them to shift their troops from Syria to Iraq. What the outcome of the conference has therefore meant for the US is that it will eventually have to go ahead with its military withdrawal from Syria, despite the fact that many in the US, including military officials, continue to warn against the possible consequences of such a withdrawal.